Make Your Own Perfume Class! 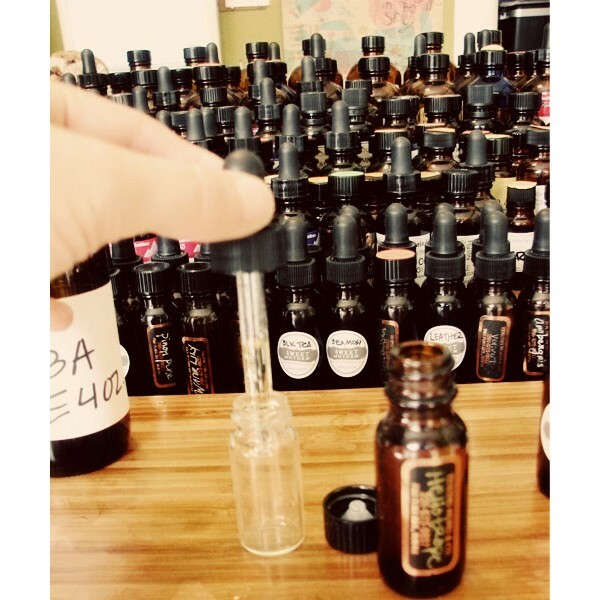 Home » Make Your Own Perfume Class! Come create your own perfume blend and a complimentary glass of wine. $25.00 per person. Did you know the average woman applies over 500 chemicals to her skin each day? Perfumes are made up of pure fragrance and include skin Irritants and chemicals like formaldehyde. Join us for a fun and informative class on how essentials oils can be a replacement for many things including your perfume! These new blends 100% fill a void between natural and traditional beauty that we all have been missing! We've learned some secrets about how to create head-turning couture perfume blends and we will be sharing them at our Essential Perfumeries Class!